It has never been easier to get behind the wheel of a used car in Oconomowoc. All you need to do is come to Ewald Chrysler Jeep Dodge Ram. Our incredible inventory of used cars Oconomowoc at our Dodge dealers in Wisconsin, makes it easy to find the right used cars for sale near me. You will see it is possible to have a great shopping experience when it comes to search for used cars for sale near me at Ewald’s Dodge dealers in Wisconsin. Make your way over to your Wisconsin Dodge dealers at Ewald Chrysler Jeep Dodge Ram of Oconomowoc for your next used cars for sale near me. We have everything from used economy cars to used luxury cars, trucks, minivans, and SUVs. All at our Dodge dealers in Wisconsin. Here at your local Wisconsin Dodge dealers of Ewald Chrysler Jeep Dodge Ram, we also strive to have our used cars in Oconomowoc competitively priced. So take advantage and drive home in your used car in Oconomowoc from our Wisconsin Dodge dealers of Ewald CJDR today. Perhaps you aren’t looking for a used car. Maybe it is a new muscle car that you are after. Then you need to check out the Dodge cars for sale at Ewald CJDR. Like the 2018 Dodge Challenger GT! 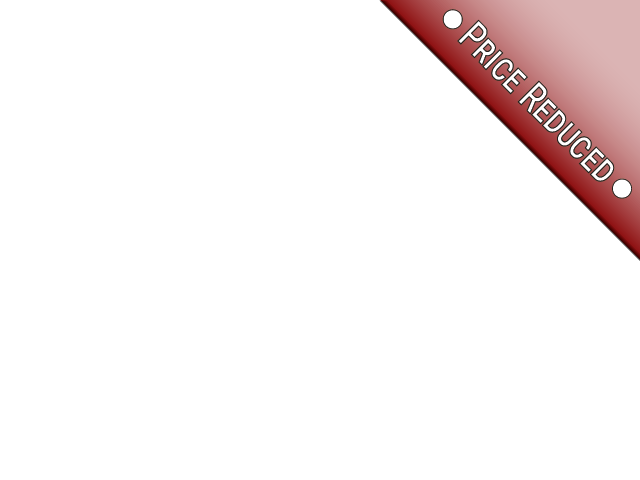 This new Dodge car for sale near me comes equipped with an impressive 3.6-liter V6 24V engine. This new Dodge car for sale makes traveling through the streets of Oconomowoc WI enjoyable. Especially with all of the factory installed options on this Dodge Challenger for sale. This Dodge for sale near me will be a pleasure to drive and own. Find features like heated steering wheel, heated seats, and much more. Including satellite radio, rear parking aid, and power steering. Come to Ewald's Dodge dealers in Wisconsin, to take this new Dodge Challenger for sale near me out for a test drive today. Come out and discover all of this new Dodge Challengers incredible features today. For comfort, safety, and performance, you just can’t beat a new Dodge car for sale. So stop by your local Wisconsin Dodge dealers of Ewald Chrysler Jeep Dodge Ram and take it for a drive today! 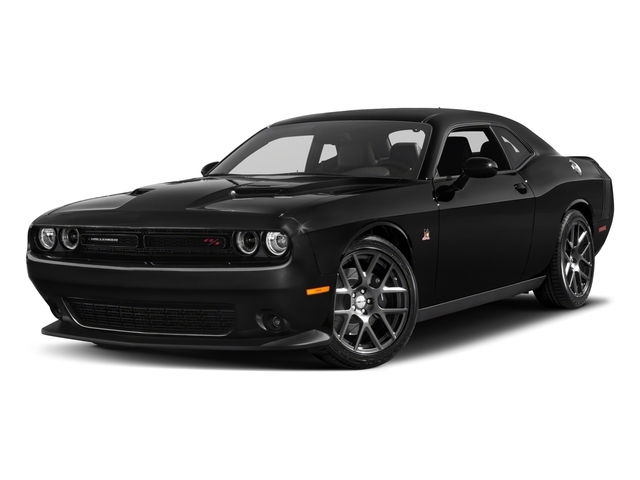 This new Challenger for sale is ready to take on all of your driving needs. Is this new Challenger for sale not the Dodge car for you? Check out one of the many other new and used Dodge cars for sale at our Dodge dealers in Wisconsin of Ewald Chrysler Jeep Dodge Ram today. Whether you choose a used car for sale or one of our new Dodge cars for sale, we have the right vehicle waiting for you at our Dodge dealership in Wisconsin. 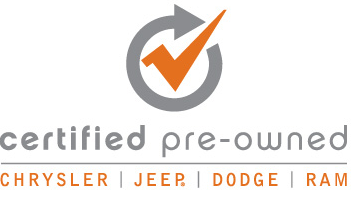 Visit us at Ewald Chrysler Jeep Dodge Ram of Oconomowoc located at 36833 E Wisconsin Ave Oconomowoc, WI 53066. Or you can call us at (262) 228-6733 to schedule your test drive.